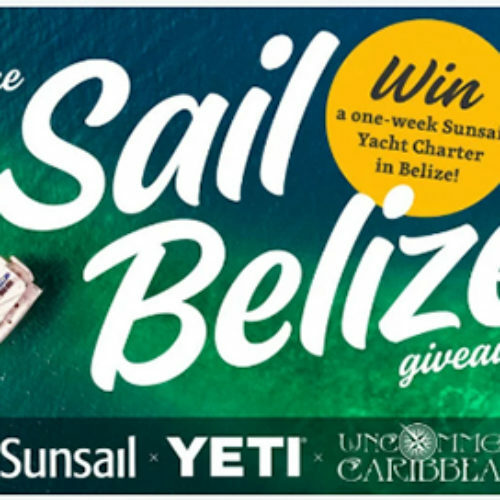 You can enter the Sail Belize Giveaway from Sunsail for your chance to win a 7-day catamaran bareboat yacht charter from Placencia. You’ll enjoy fishing, snorkeling, sunsets, islet restaurants, peacefulness and more! Entry ends August 31, 2018.